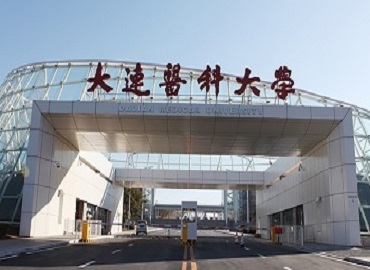 Students who are thinking to travel to China to study MBBS then, China Medical University is one of the best options. 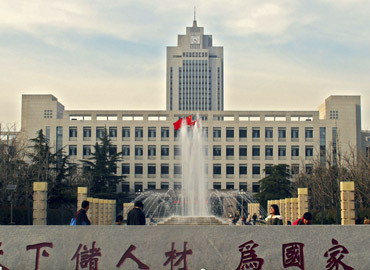 China Medical University (CMU) was founded in 1932 and was the first medical school established by the Chinese Communist Party. 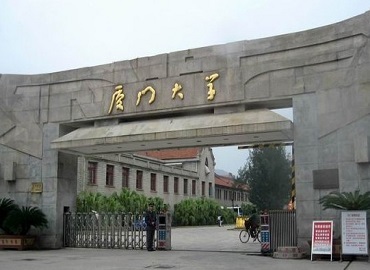 It was also the first school to introduce western medicine in China. 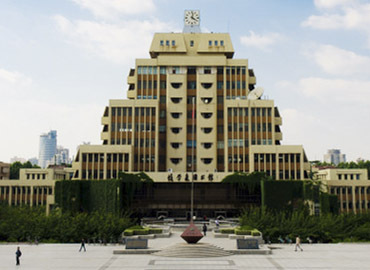 After the approval of the Central Committee of the Chinese Communist party in 1940, the school was renamed as China Medical University. 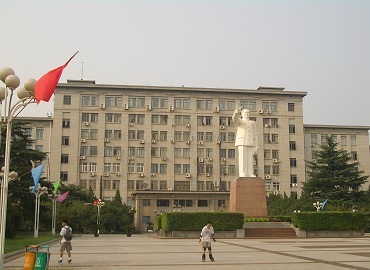 Since its inception, the university has become one of the most prominent medical universities in China. 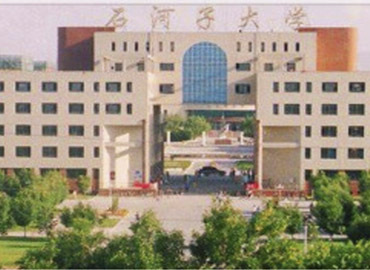 The main objective of the university is to become global in both Chinese and Western Medicine. 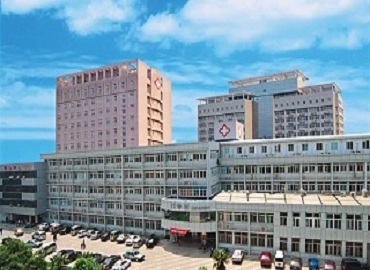 As per medical universities ranking in China, China Medical University is one of the preferred medical universities in the list. 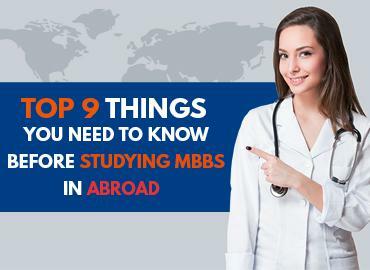 The structure of the MBBS program at CMU is designed in a way to match up the needs of all the international students who have opted for Chinese medical education. 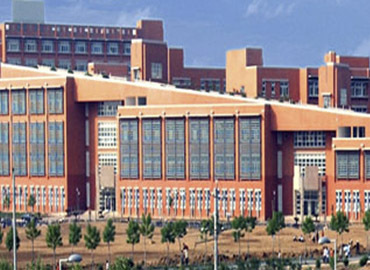 China Medical University provides high-quality experience and education at a low cost in comparison to the cost of medical education in India. 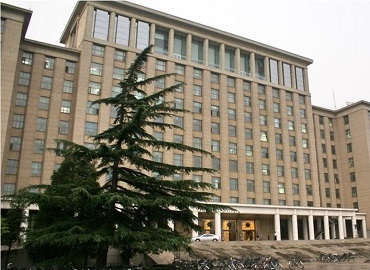 The Government of China has recognised the university along with MCI. The university is also enlisted with WDOMS (World Directory of Medical Schools). Since its establishment, the university has educated more than 90,000 medical professionals. 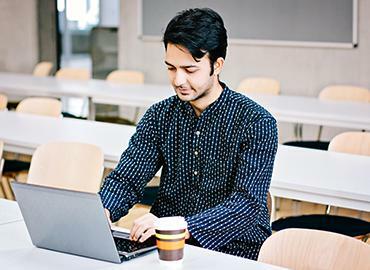 At present, the university is authorised to award doctoral degrees in 6 primary subjects including Clinical Medicine, Public Health and Preventive Medicine, Basic Medicine, Nursing, Biology, and Stomatology. 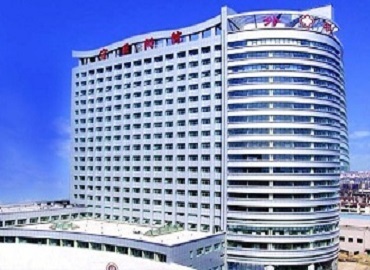 China Medical University offers a cosy and comfortable stay for all its international students. The rooms are provided on a twin sharing basis for boys & girl separately. The rooms are well equipped with all the required amenities for a comfortable living. The hostel offers various other facilities such as a central heating system, a leisure room with television, a reading hall, Wi-Fi enabled campus, etc. The canteen serves pocket-friendly multi-cuisine including Indian, Arabic, Thai, Malaysian, etc. The kitchen is available on every floor of the hostel for the self-cooking option. International Cultural week is one of the most important events organised by the university which is enjoyed by both international and local students. International students set up booths with fun games and traditional food representing their country. The aim of the event is to create an environment where all students foster warm friendships. 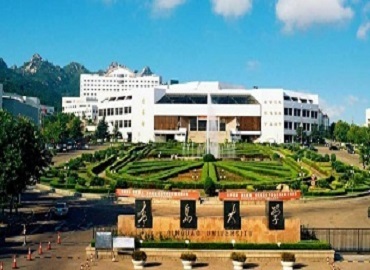 The university believes in the holistic development of every student, therefore the university encourages the students to take part in various sports competitions at the university level. 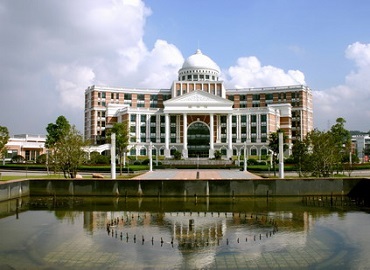 The university offers various sporting facilities including volleyball courts, basketball courts, golf court, dance studio classrooms, and weight lifting rooms. The city of Shenyang is the provincial capital and largest city of Liaoning Province, People’s Republic of China. The city was conquered by the Manchu people in the 17th century and was used as the capital of the Qing dynasty. The city experiences monsoon-influenced humid continental climate with humid and hot summers and dry, cold winters. The economy of the city is highly dependable on heavy industries including aerospace, machine tools, automotive and electronics. The city has a well-planned and connected transport system. The city is famous for its classic northeastern Chinese cuisine. 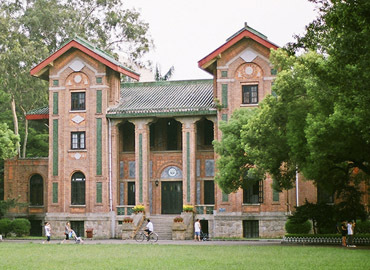 Muken Palace, Beiling Park, Shenyang botanical garden are some of the most famous tourist attractions present in the city.